Ecology meets theology. “Saving Place, Saving Grace” is a documentary film that tells the story of a Trappist monastery’s struggle for reformation of their home by embracing an intense sustainability initiative. 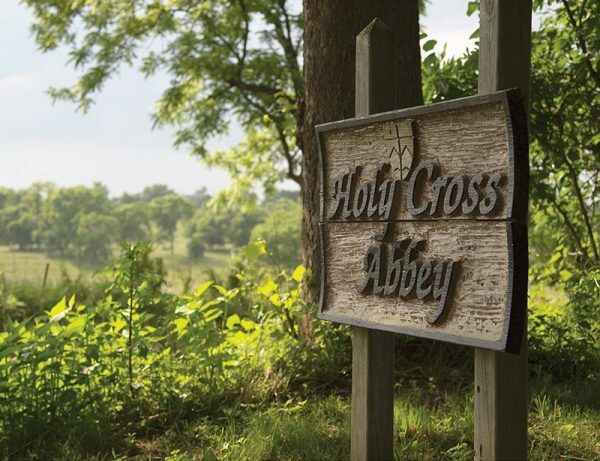 Witness the monks’ land stewardship, prayer, and work ethic as the core of the community at Holy Cross Abbey. It’s a race against time to retain their rural home along the iconic Shenandoah River in the shadow of the Blue Ridge Mountains. WVPT, the regional PBS affiliate, will broadcast the film, due for release in 2016. Your tax deductible donation supports the production of Saving Place, Saving Grace. By clicking the “Submit Payment” button, you authorize us to charge the account provided for the total amount specified. If you have any questions or concerns with your payment, please contact us using the information provided in the Contact Us section.